Add your LEGO creation to a Google Map, and share it with the world! If you haven’t yet switched to Google’s Chrome browser, their new LEGO app may push you over edge. With this new Chrome app, you can build a virtual LEGO creation and place it on a Google Map to share with the world. The available bricks are rather basic, but you can change their color at will, and as all LEGO maniacs know, it’s amazing what can be built with an unlimited supply of little bricks. To get started, visit Build with Chrome. Feldman, Barbara. 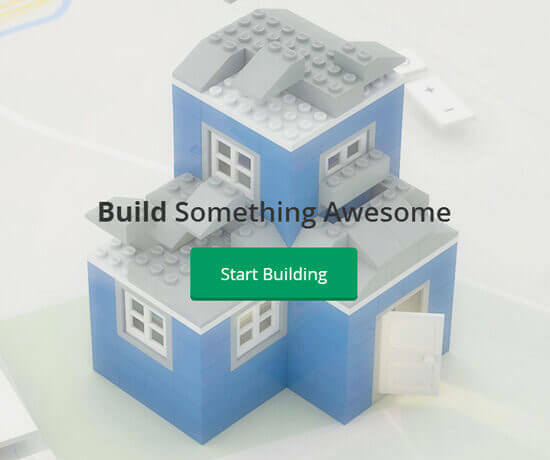 "Play LEGOS in Your Browser." Surfnetkids. Feldman Publishing. 28 Jan. 2014. Web. 20 Apr. 2019. <https://www.surfnetkids.com/tech/2467/play-legos-browser/ >. By Barbara J. Feldman. Originally published January 28, 2014. Last modified February 20, 2014.